Jack and Billy are helping Mum set the table. 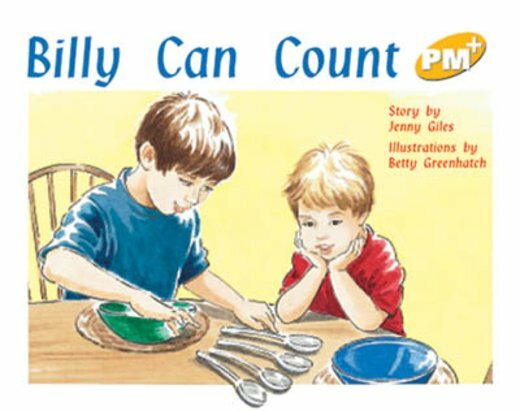 Jack soon realises that Billy’s counting is not accurate. He decides to teach him, and both boys feel successful.